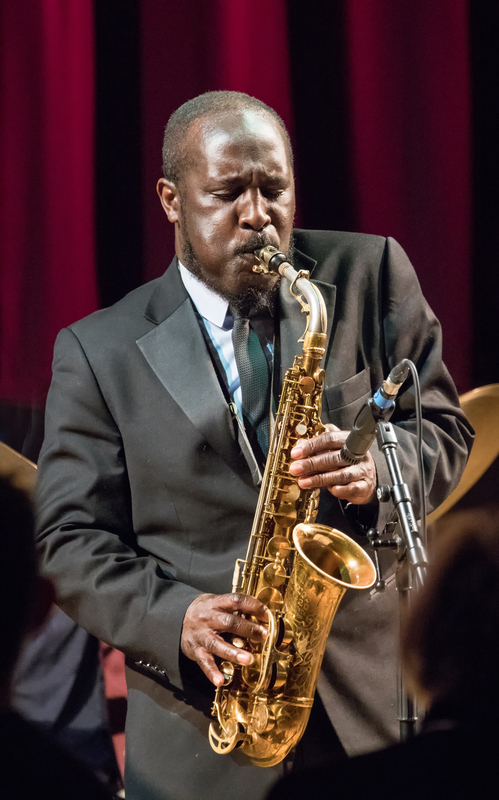 Alto-sax master Tony Kofi fronted this loving celebration of the jazz giant (in every sense) Julian ‘Cannnonball’ Adderley. 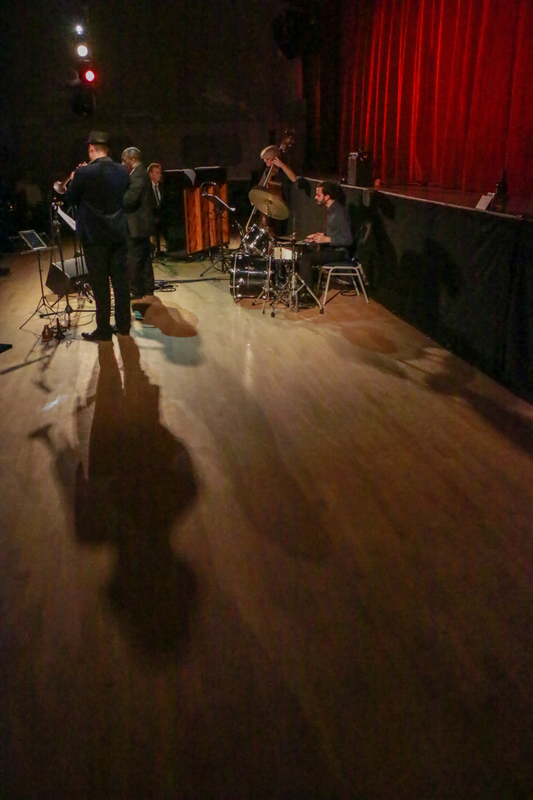 With Andy Davies (trumpet), Alex Webb (piano), Alfonso Vitale (drums), Marianne Windham (double bass) the group traced the explosive music of Cannonball from his first session as leader in 1955 through work with Miles Davis to the soul-jazz of the late 1960s. Expect Adderley brothers classics like Things Are Getting Better, This Here, Del Sasser, Dat Dere, Sack o’Woe and Mercy, Mercy, Mercy – as well as a guest vocal spot by Deelee Dubé exploring the memorable 1961 collaboration with Nancy Wilson. 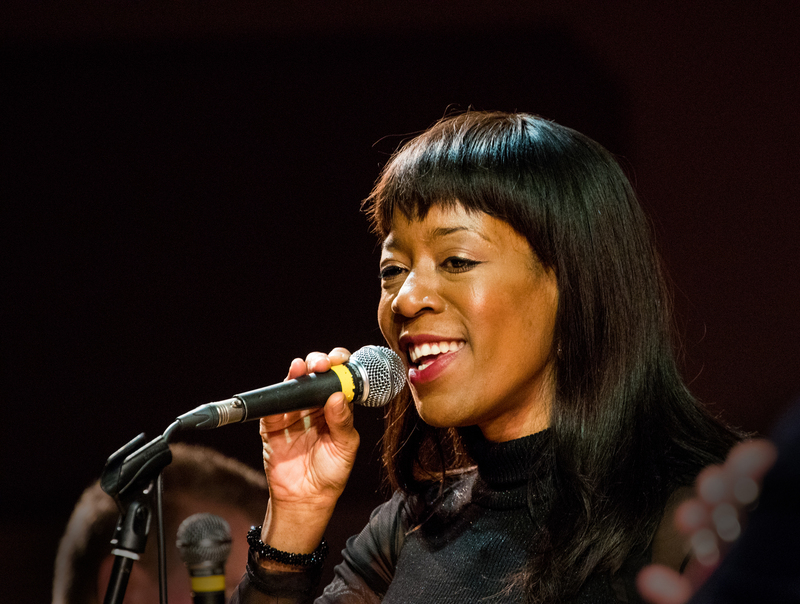 In 2016 Dubé was the first British winner of the prestigious Sarah Vaughan Vocal Award. 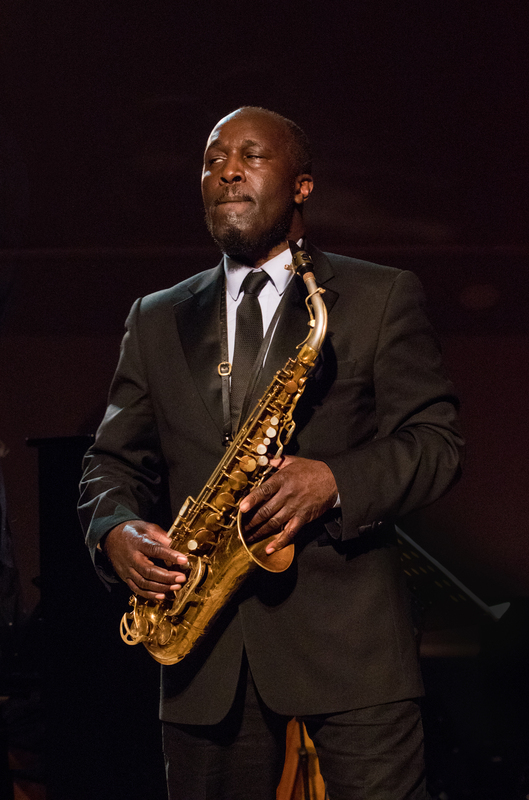 Tony Kofi won the Best Instrumentalist Award at the 2008 BBC Jazz Awards, Best Ensemble at the 2005 Parliamentary Jazz Awards, Album of the Year at the 2005 BBC Jazz Awards and was nominated for an award MOBO in 2008. 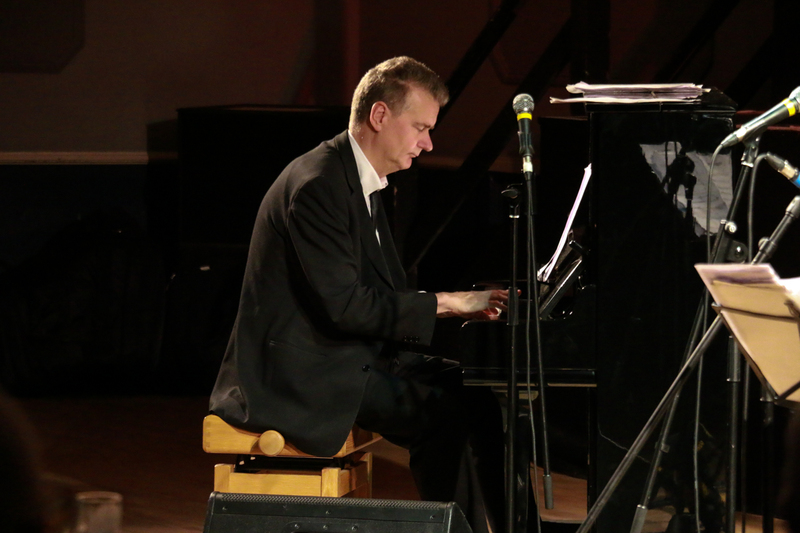 Born in Nottingham to West African parents, Tony spent a four-year period at the legendary Berklee College of Music in Boston, USA, on a scholarship music diploma. 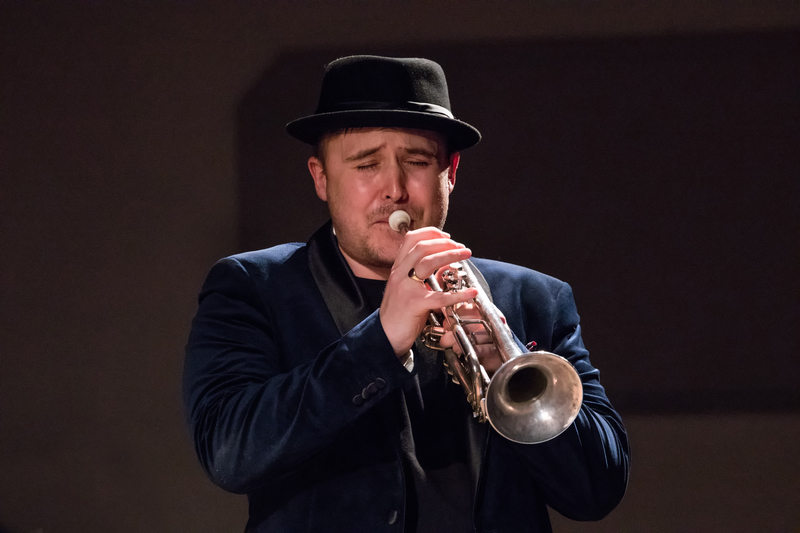 Since then, he has performed with the World Saxophone Quartet, Clifford Jarvis, Courtney Pine, Donald Byrd, Dr. Lonnie Smith, Eddie Henderson and many others. 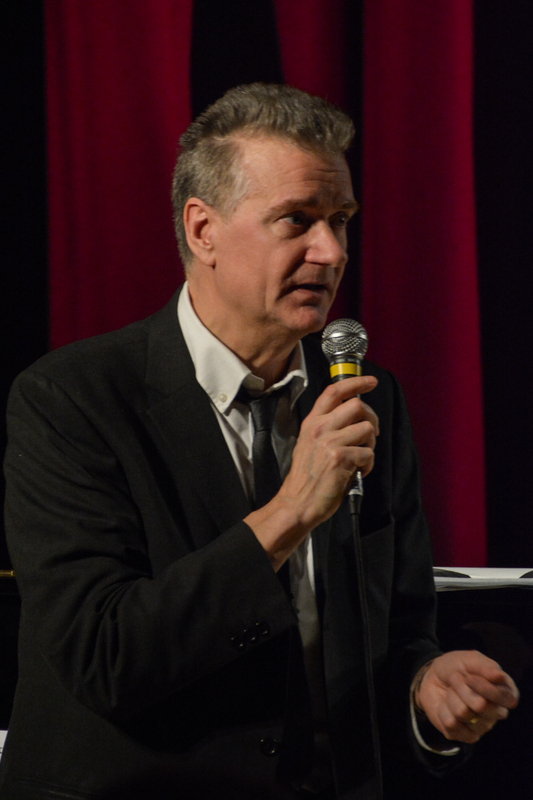 Between 2003 and 2004, Tony was an integral part of the Anglo-American Big Band of Andrew Hill and the Sam Rivers Rivbea Orchestra; he has also recorded with Jamaaladeen Tacuma and Ornette Coleman, as well as with his own bands. 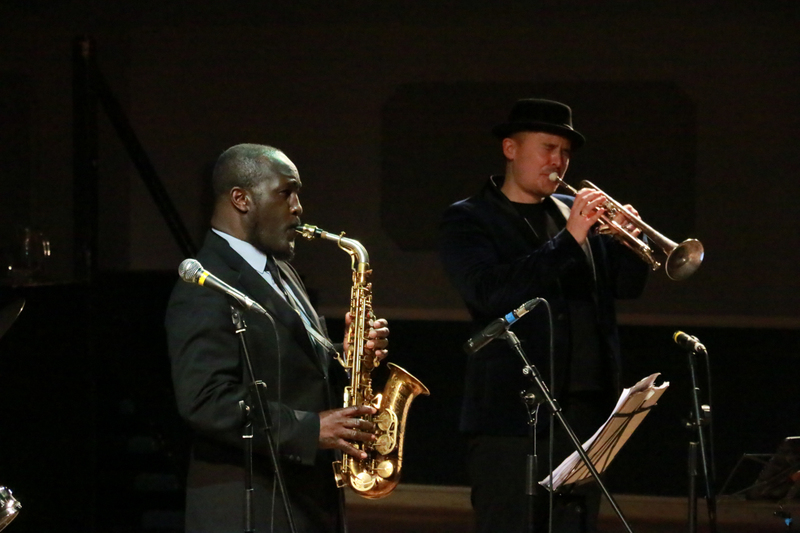 Tony Kofi Quintet at Fleet Jazz on 15th Jan 2019. Image courtesy of Robert Rowley (Aldershot, Farnham and Fleet Camera Club). 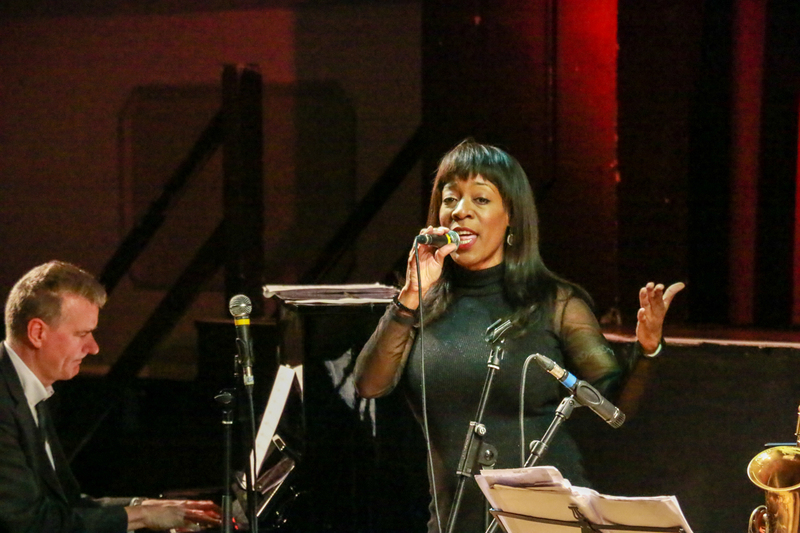 Alex Webb and Deelee Dubé and at Fleet Jazz on 15th Jan 2019. Image courtesy of Robert Rowley (Aldershot, Farnham and Fleet Camera Club). 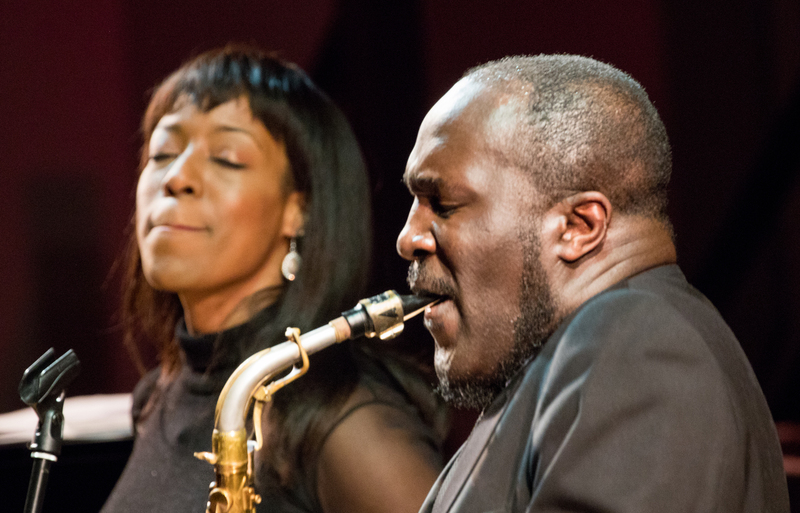 Tony Kofi at Fleet Jazz on 15th Jan 2019. Image courtesy of Michael Carrington (Aldershot, Farnham and Fleet Camera Club). 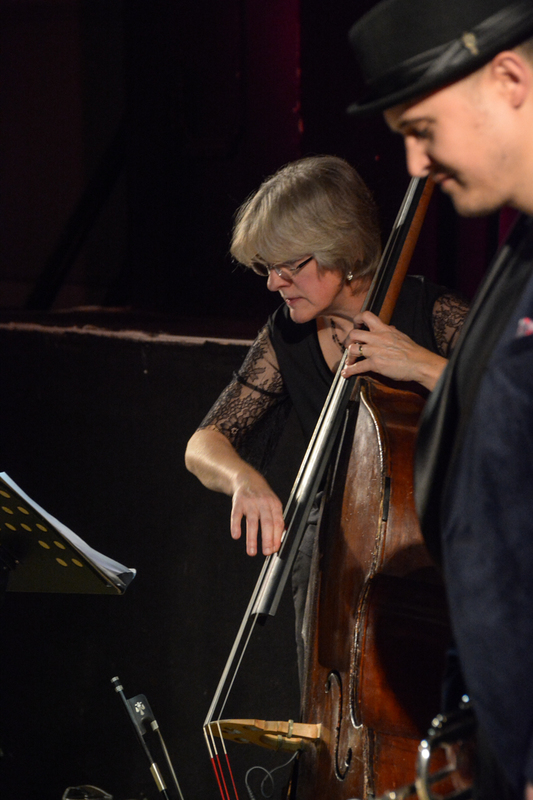 Marianne Windham at Fleet Jazz on 15th Jan 2019 performing with the Tony Kofi Quintet. Image courtesy of David Fisher (Aldershot, Farnham & Fleet Camera Club). 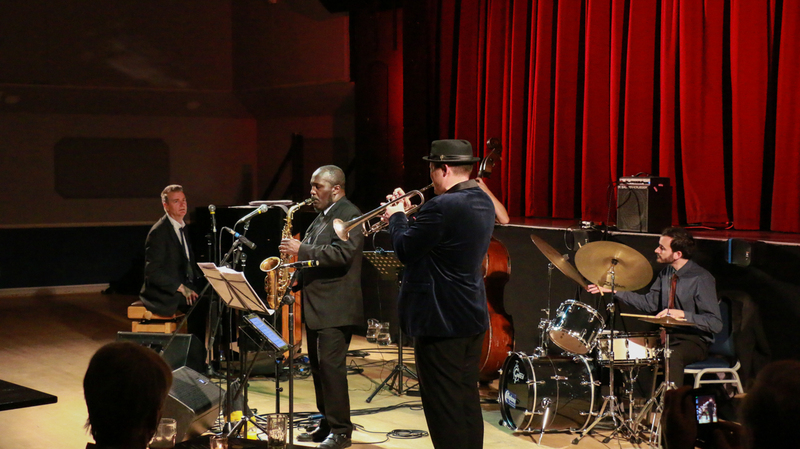 The Tony Kofi Quintet at Fleet Jazz on 15th Jan 2019 performing ‘A Portrait of Cannonball’. Image courtesy of Michael Carrington (Aldershot, Farnham and Fleet Camera Club). 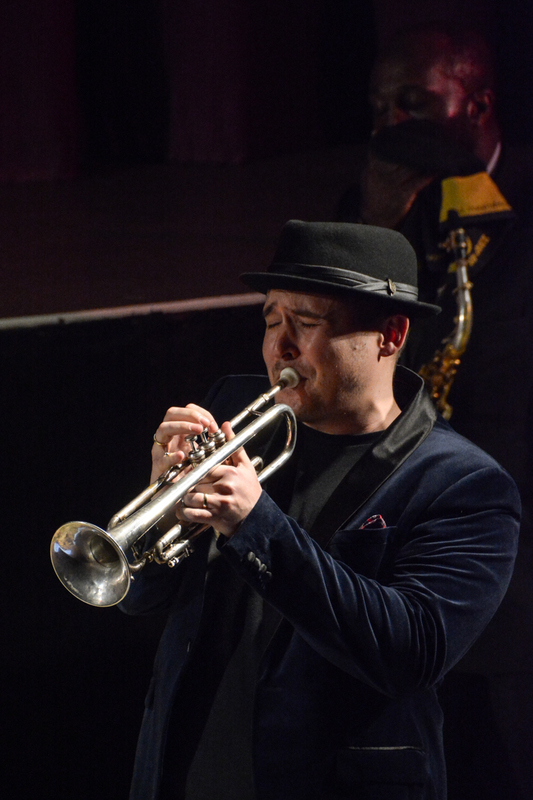 Alfonso Vitale at Fleet Jazz on 15th Jan 2019. Image courtesy of Robert Rowley (Aldershot, Farnham and Fleet Camera Club). 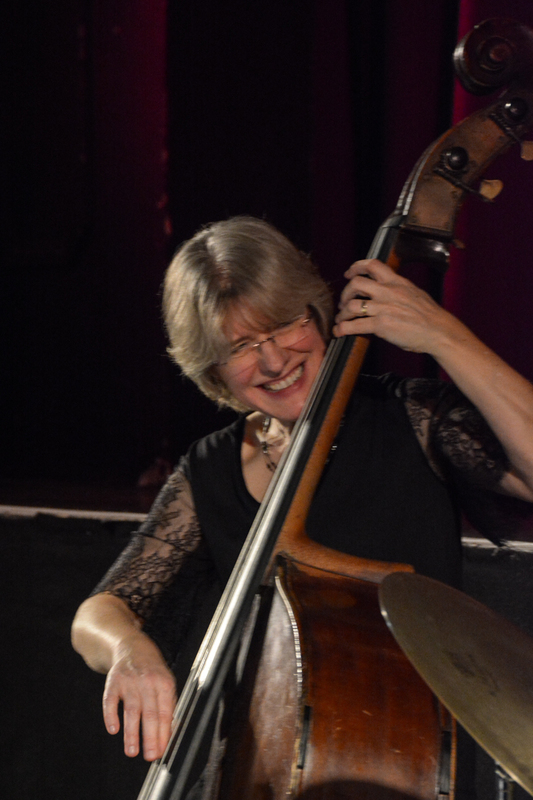 Alex Webb at Fleet Jazz on 15th Jan 2019 performing with the Tony Kofi Quintet. Image courtesy of David Fisher (Aldershot, Farnham & Fleet Camera Club). 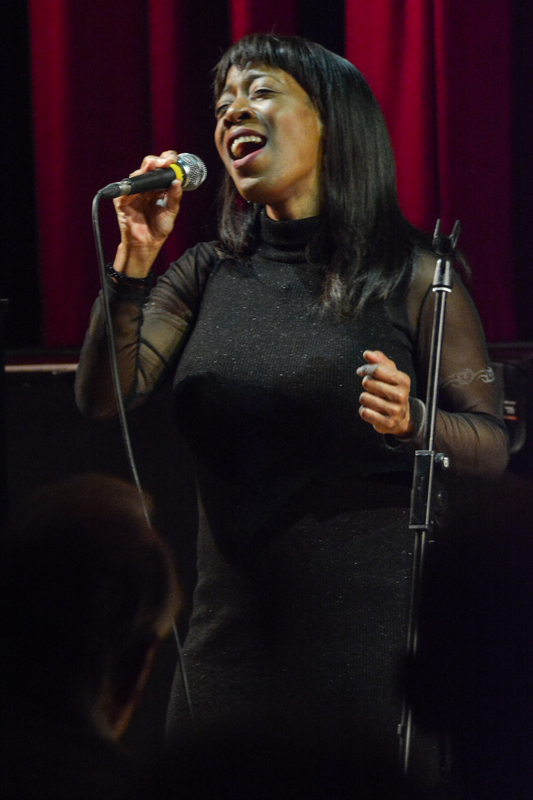 Deelee Dubé and at Fleet Jazz on 15th Jan 2019. Image courtesy of Robert Rowley (Aldershot, Farnham and Fleet Camera Club). 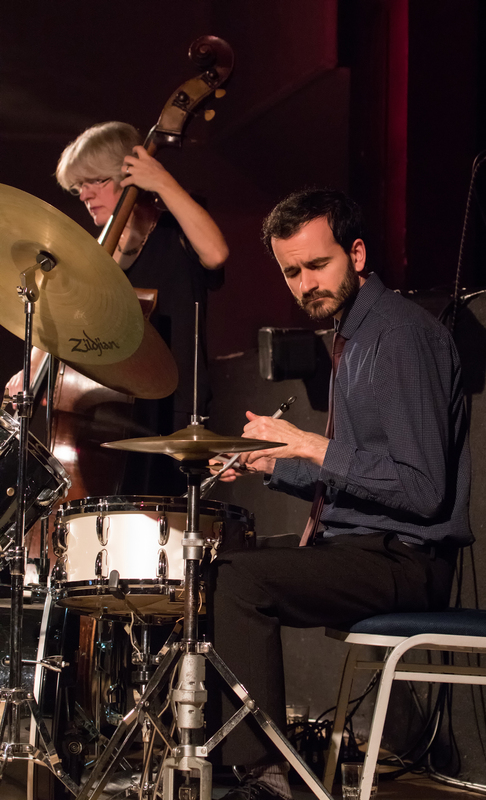 Andy Davies at Fleet Jazz on 15th Jan 2019 performing with the Tony Kofi Quintet. Image courtesy of David Fisher (Aldershot, Farnham & Fleet Camera Club). 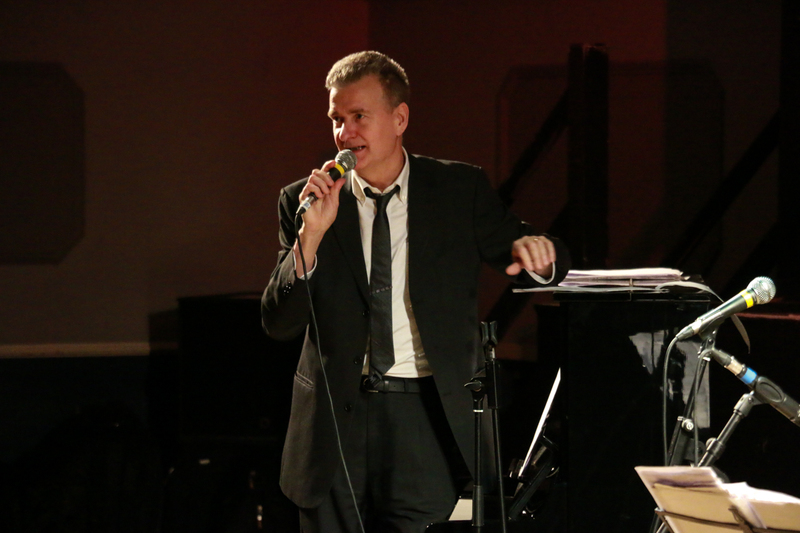 Alex Webb at Fleet Jazz on 15th Jan 2019. Image courtesy of Robert Rowley (Aldershot, Farnham and Fleet Camera Club). 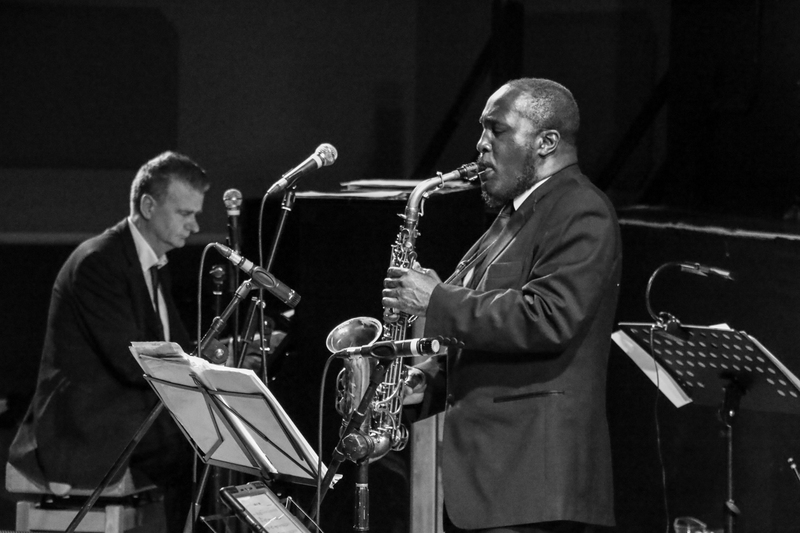 Tony Kofi Quintet performing at Fleet Jazz on 15th Jan 2019. Image courtesy of David Fisher (Aldershot, Farnham & Fleet Camera Club). 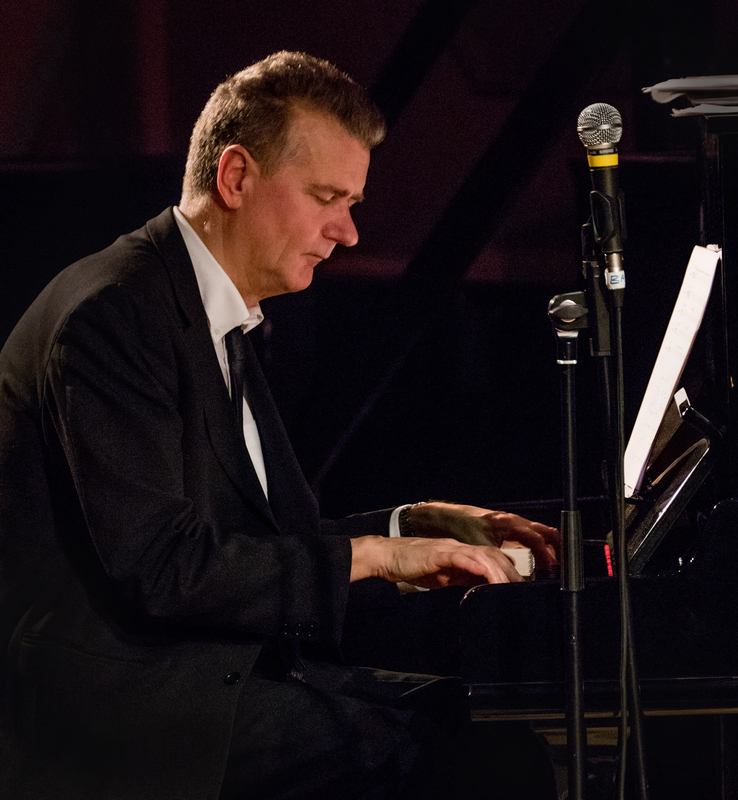 Andy Davies performing at Fleet Jazz on 15th Jan 2019. Image courtesy of Robert Rowley (Aldershot, Farnham and Fleet Camera Club). 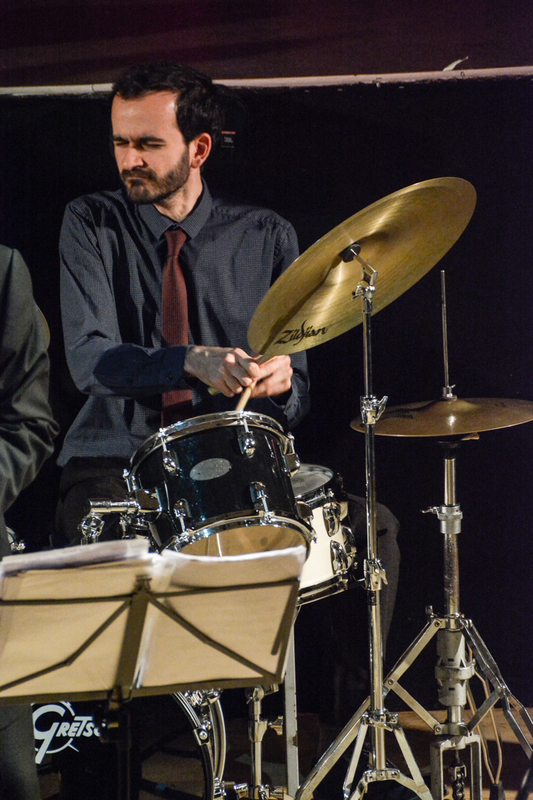 Alfonso Vitale at Fleet Jazz on 15th Jan 2019 performing with the Tony Kofi Quintet. Image courtesy of David Fisher (Aldershot, Farnham & Fleet Camera Club). 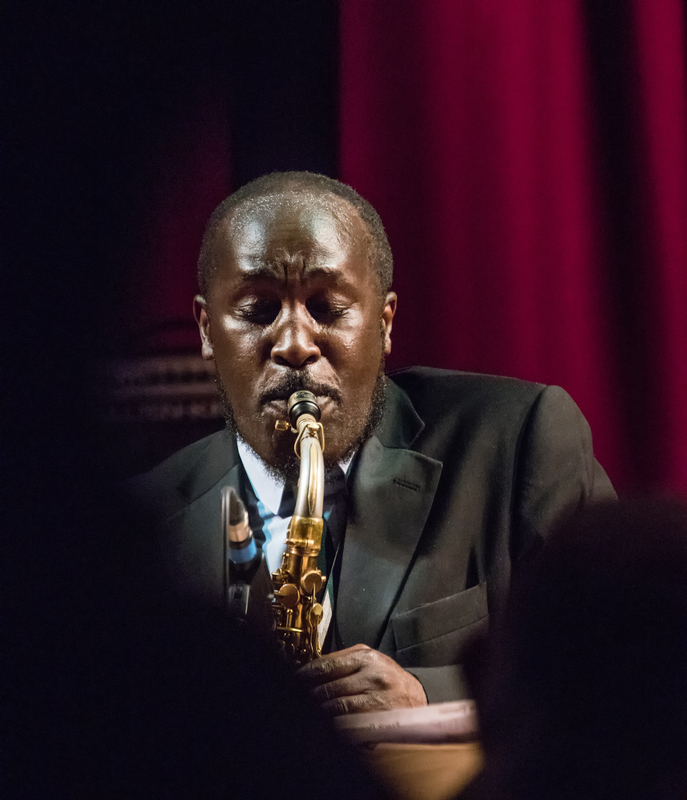 Tony Kofi performing at Fleet Jazz on 15th Jan 2019. Image courtesy of Robert Rowley (Aldershot, Farnham and Fleet Camera Club). 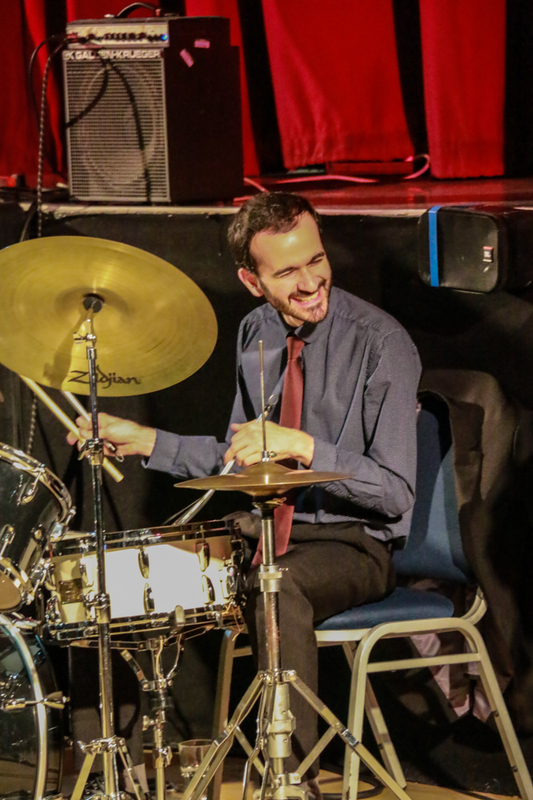 Alfonso Vitale at Fleet Jazz on 15th Jan 2019 performing with the Tony Kofi Quintet. Image courtesy of Michael Carrington (Aldershot, Farnham and Fleet Camera Club). 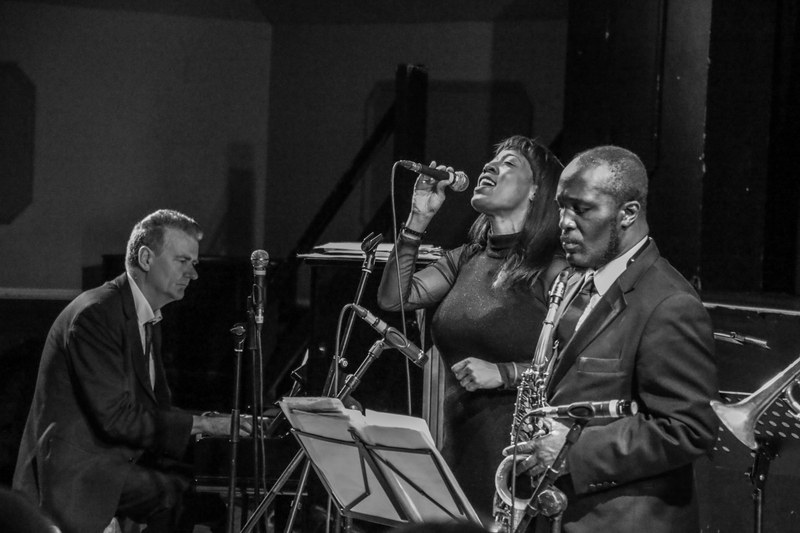 Alex Webb at Fleet Jazz on 15th Jan 2019 performing with the Tony Kofi Quintet. Image courtesy of Michael Carrington (Aldershot, Farnham and Fleet Camera Club). 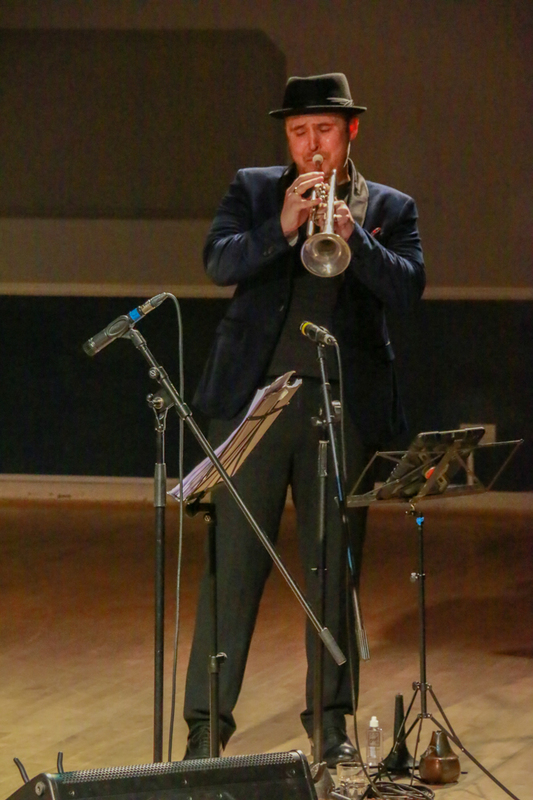 Andy Davies at Fleet Jazz on 15th Jan 2019 performing with the Tony Kofi Quintet. Image courtesy of Michael Carrington (Aldershot, Farnham and Fleet Camera Club). 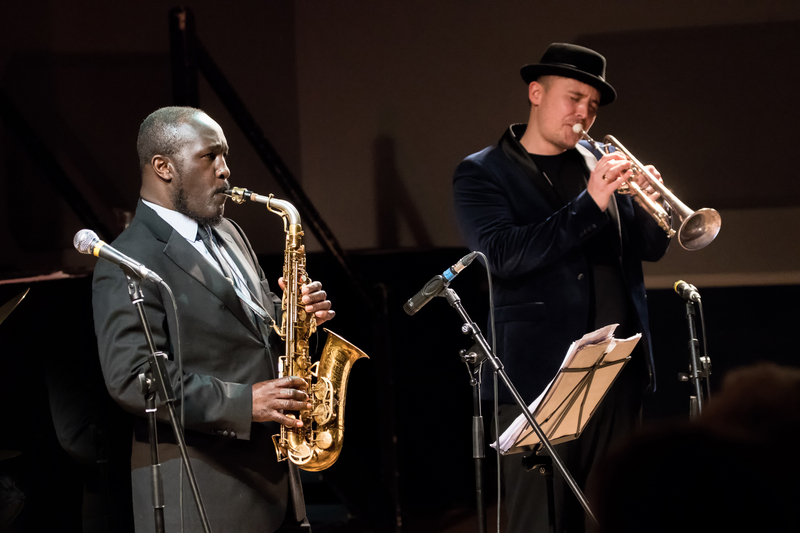 Tony Kofi and Andy Davies performing at Fleet Jazz on 15th Jan 2019. Image courtesy of Robert Rowley (Aldershot, Farnham and Fleet Camera Club). 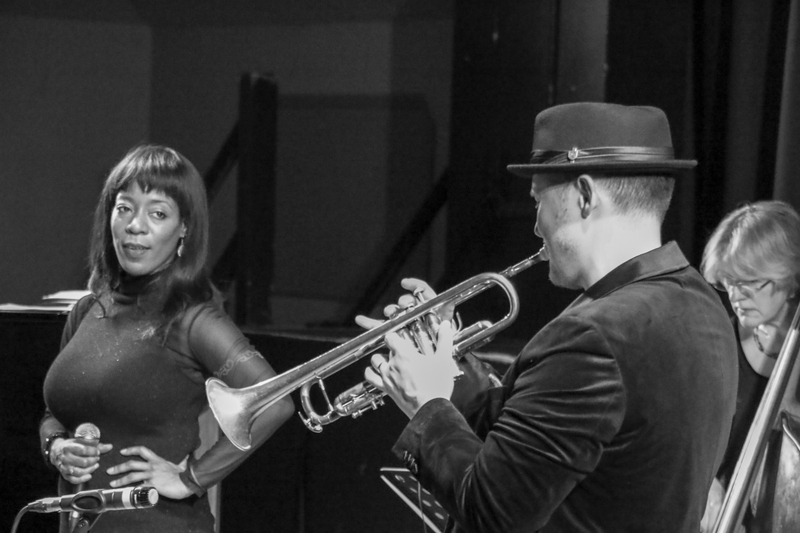 Deelee Dubé at Fleet Jazz on 15th Jan 2019 performing with the Tony Kofi Quintet. Image courtesy of Michael Carrington (Aldershot, Farnham and Fleet Camera Club). 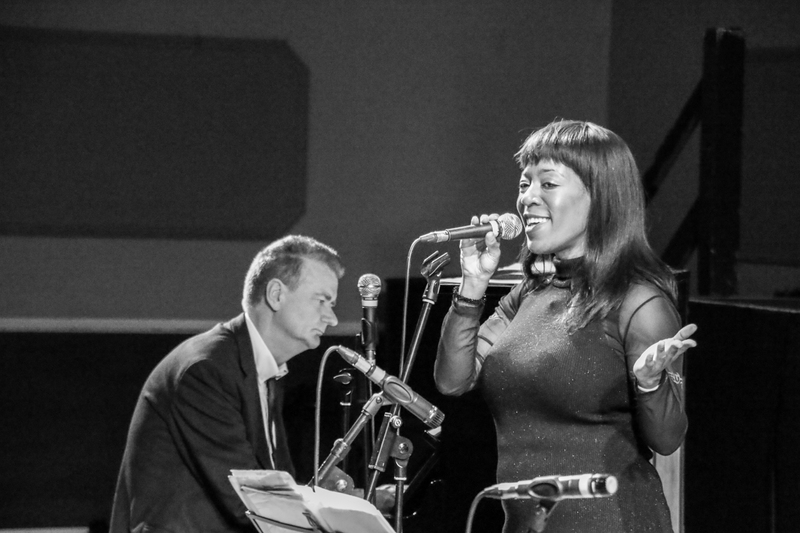 Deelee Dubé and Andy Davies performing at Fleet Jazz on 15th Jan 2019. Image courtesy of Robert Rowley (Aldershot, Farnham and Fleet Camera Club). 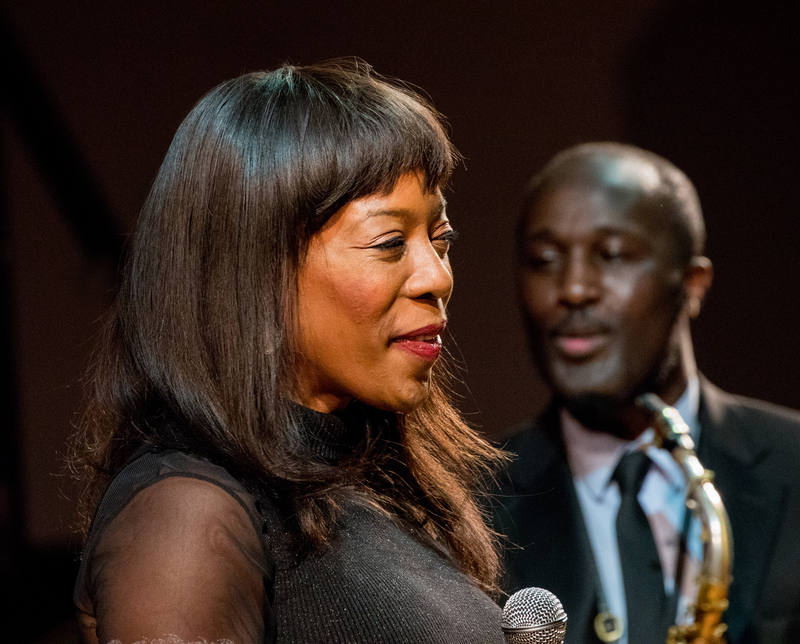 Deelee Dubé at Fleet Jazz on 15th Jan 2019 performing with the Tony Kofi Quintet. Image courtesy of David Fisher (Aldershot, Farnham & Fleet Camera Club).